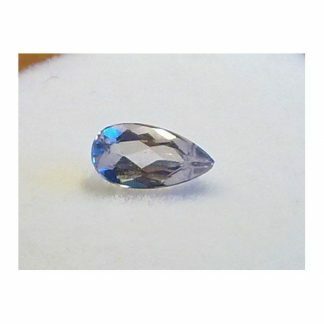 Natural and untreated Aquamarine loose gemstone for sale directly from our gemstones collection. This amazing aquamarine was genuine earth mined in Santa Maria district in Brazil, source of the most beautiful aquamarine gems in the world. 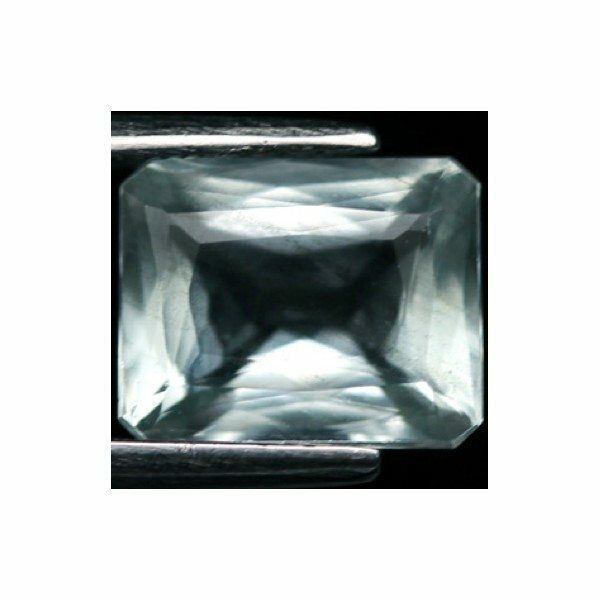 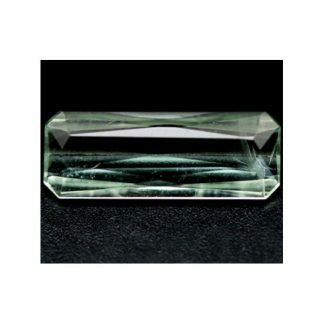 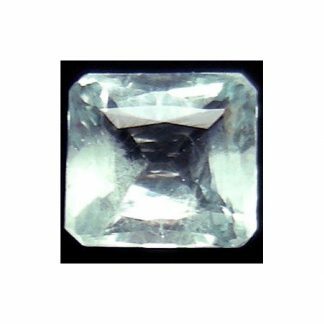 This Santa Maria aquamarine gemstone display an intense light blue color hue with some tint of green, medium saturation and medium tone, it was cut into an elegant octagon faceted cut with good size and proportions. 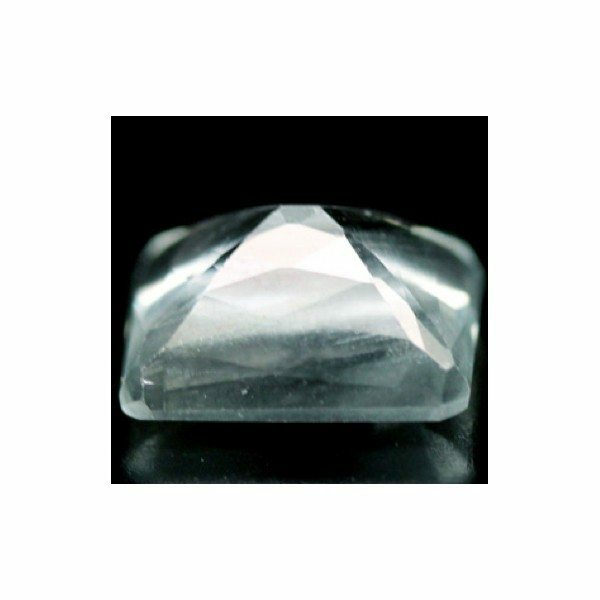 This sparkling loose Santa Maria aquamarine gemstone weight over two carats, it present a transparent eye clean clarity that make it perfect to be used in jewelry to be set into a ring or a pendant. 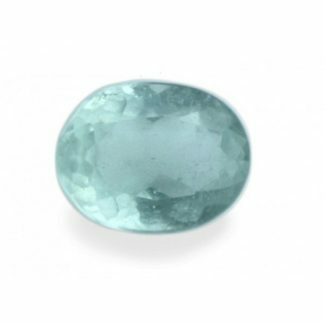 Aquamarine is the birthstone of March, associated with Neptune planet, it can improve communication, intuition and inflammation. 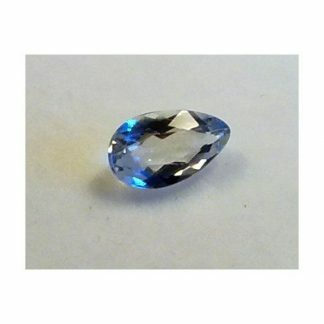 Size: 8.5 x 6.8 x 4.6 mm.